I love Philadelphia. It’s where my husband and I were married. It’s where my favorite restaurants are. 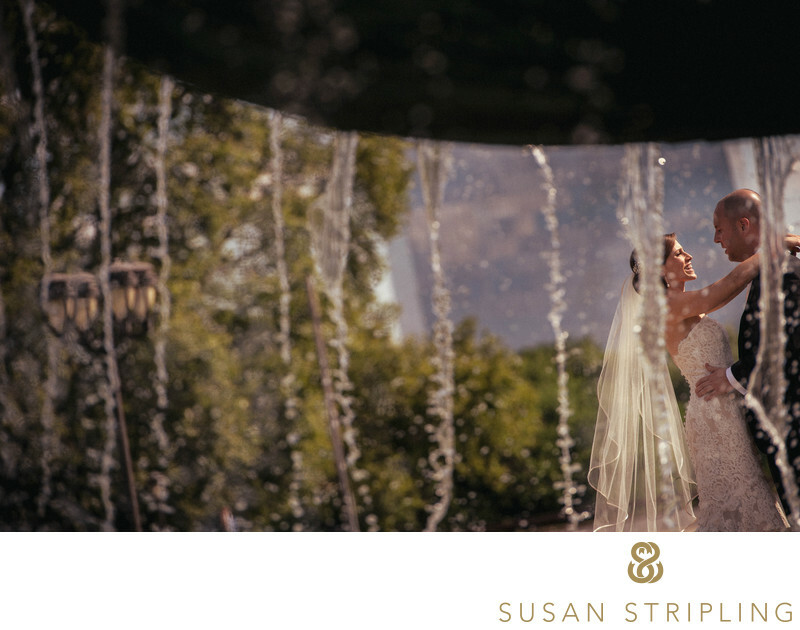 It’s a wonderful, cozy city with beautiful light and incredible wedding venues. 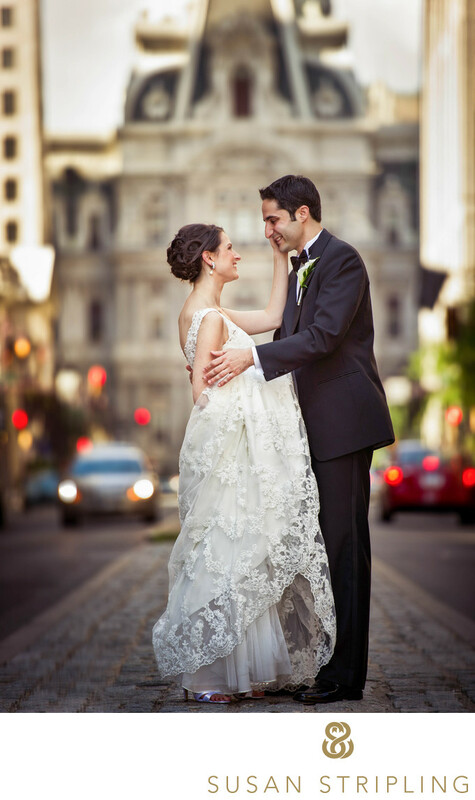 There are also many iconic locations to take wedding portraits, such as on the top of the Art Museum steps. For those of you who think you don’t know where the Art Museum is, you probably do! It’s the steps that Rocky runs up on in the movie of the same name. It’s also the location of my favorite view of the city. I love that you can see Logan Circle in the distance. I love Philadelphia’s City Hall in the background. I adore the Benjamin Franklin Parkway and Eakins Oval….and I love sharing that view with my clients. I could go on and on about the spectacular locations for photos in Philadelphia...and I do! If you want to read more about these great places, check out this pace of location suggestions on my site. One of Philadelphia's newest and hottest wedding venues is the Lucy, brought to you by the team at Cescaphe. Long known for throwing great events and having spectacular venues, Cescaphe's vision for the Lucy is sure to be a hit with discerning Philadelphia couples and their families alike. In the center of Center City (no pun intended!) the Lucy is located on the Avenue of the Arts. This is close to great restaurants, hotels for your guests, and famous landmarks for out-of-towners to visit while in town for your wedding weekend. The Lucy is a luxurious space, inspired by European architecture and design. Black and white and ultra modern, the Lucy is both a blank slate and a finished work of art. If you're considering the Lucy for your wedding day, or working with the team at Cescaphe already to make your vision a reality, drop me an email or give me a call. I've been working at Cescaphe venues since my move to Philly in 2008, and know the city (and these venues!) inside and out. 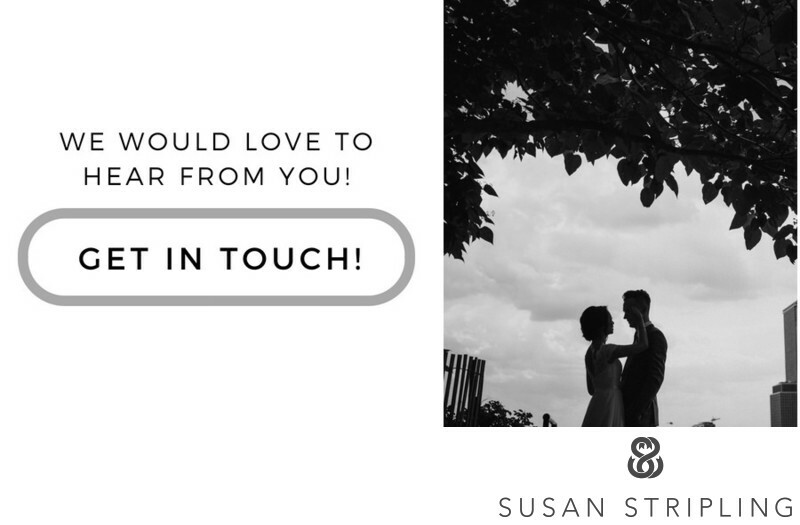 I'd love to do my part to help make your wedding, and your wedding day photography, everything you envision it to be! Location: 2600 Benjamin Franklin Pkwy, Philadelphia, PA 19130. Keywords: Art Museum (12), cescaphe (12), Four Seasons Philadelphia (21), philadelphia (435), the lucy (3). 1/500; f/4.0; ISO 100; 200.0 mm.